With it’s sleek and nimble design, our Survey Pro laptop has abundant features and powerful software any surveyor will want to have. 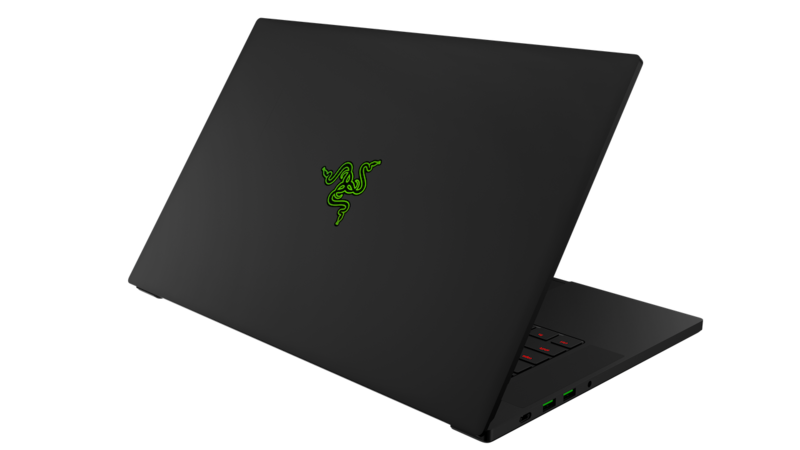 The black aluminum body ensures durability and an easy-to-clean surface, with specific vents to allow air flow for optimized performance. A backlit keyboard and a large trackpad make the laptop uniquely awesome and easy to use. 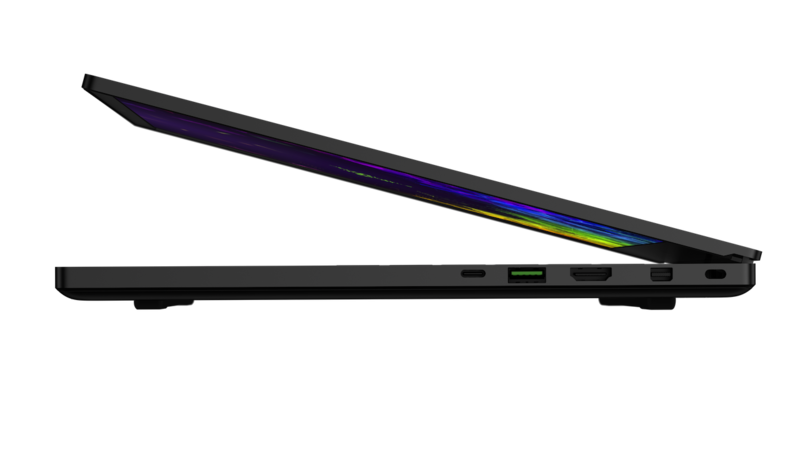 With seven (7) available ports, the laptop is equipped to function with a wide variety of hardware and applications. Intel® i7 and NVIDIA graphics card, speed is of the essence. There’s no time to waste when supporting the mission. All of our software runs on the newest version of Windows 10, mitigating security risks and giving you the best performance from Microsoft. Our proprietary software makes surveying and analyzing data and mission criteria easier, more accurate, and lighting fast compared to other outdated methods. For more information, please click here. Brings back the Start menu from Windows 7 and introduces new features, such as the Edge web browser that lets you mark up web pages on your screen. 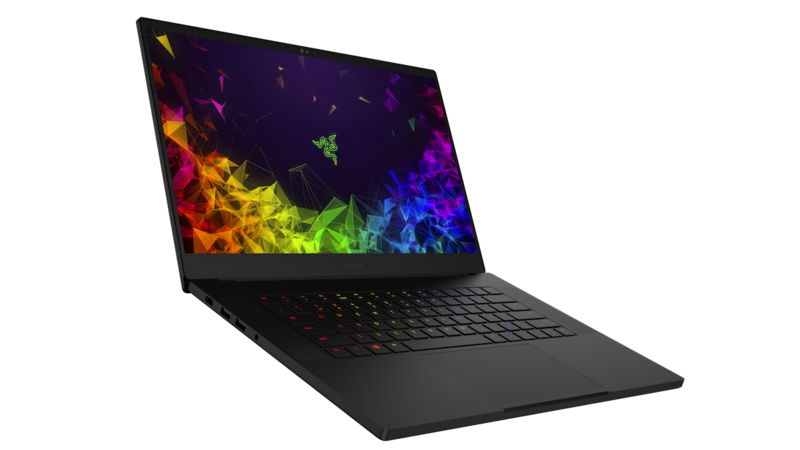 The 1920 x 1080 resolution boasts impressive color and clarity, and the 144Hz refresh capability delivers a fast and smooth visual experience. The 4.9mm edge to edge bezel creates virtually seamless images. Powerful six-core, twelve-way processing performance. The Intel Turbo Boost technology delivers dynamic extra power when you need it, while increasing energy efficiency when you don’t. Reams of high-bandwidth DDR4 RAM to smoothly run your graphics-heavy PC games and video-editing applications, as well as numerous programs and browser tabs at the same time. Save files fast and store more data. With massive amounts of storage and advanced communication power, PCI-e SSDs are great for major gaming applications, multiple servers, daily backups, and more. Backed by 6GB GDDR5 dedicated video memory, this ultrafast, advanced GPU will fuel your games. This computer has the required specs to run Virtual Reality (VR) hardware and software and is compatible with Oculus Rift and HTC Vive. The Oculus Rift works best with Oculus Ready machines. Each machine is required to pass 100 performance and reliability tests before it can qualify as Oculus Ready. Dolby® Digital Plus Home Theater Edition provides immersive audio and maximizes volume output without distortion. Boasts a thin and light design for improved portability. Lithium-ion polymer battery. Creates a sleek look with clean lines and provides a rigid but lightweight frame. This single interface supports high-speed data, high-definition video and Power over Cable for bus-powered devices, which makes it ideal for digital content creators. Built-in high-speed wireless LAN connects to your network or hotspots on all current Wi-Fi standards. Make every encounter unique with this fully customizable and programmable anti-ghosting gaming keyboard powered by Razer Chroma. 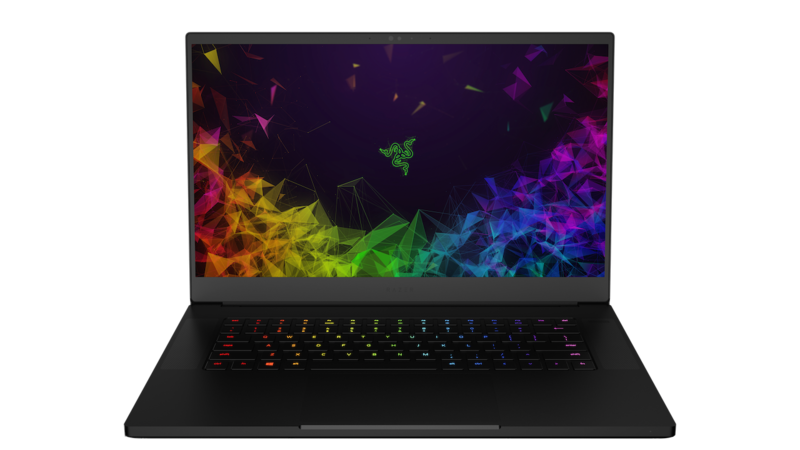 The Razer Blade’s cooling system utilizes a custom vapor chamber and cutting-edge thermal materials to efficiently and quietly dissipate heat for maximum performance and user comfort. Mini DisplayPort. Thunderbolt 3 port. Headphone/microphone combo jack. *Intel, Pentium, Celeron, Core, Atom, Ultrabook, Intel Inside and the Intel Inside logo are trademarks or registered trademarks of Intel Corporation or its subsidiaries in the United States and other countries.